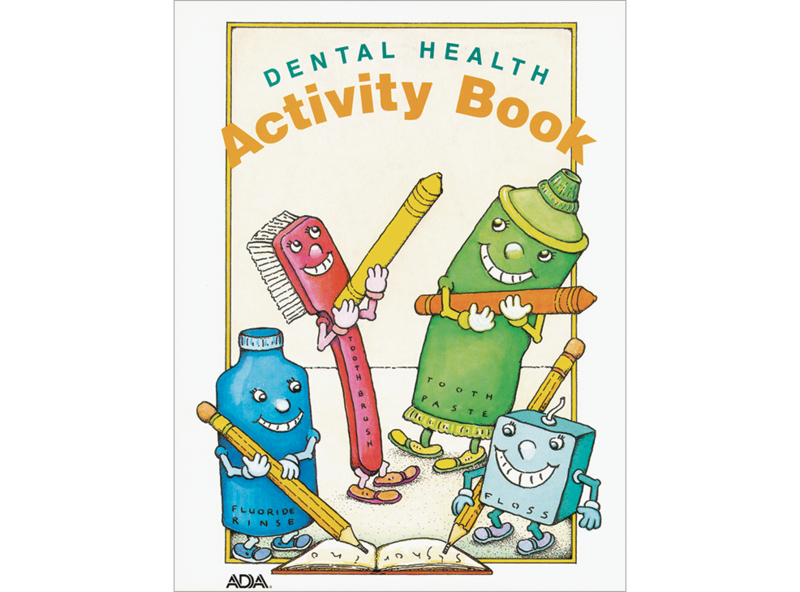 There’s plenty of fun and plenty to learn in this activity book for 3rd and 4th graders. Filled with dozens of dot, coloring and cut-out activities. 28 pages.